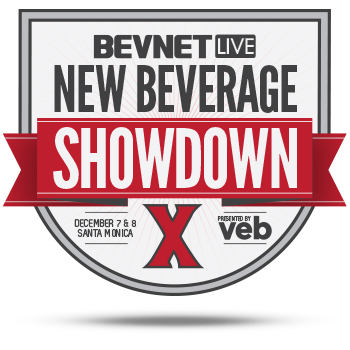 The 10th edition of the New Beverage Showdown, BevNET’s signature beverage brand competition, will be prominently featured as part of the upcoming BevNET Live Winter ’15 conference in Santa Monica. 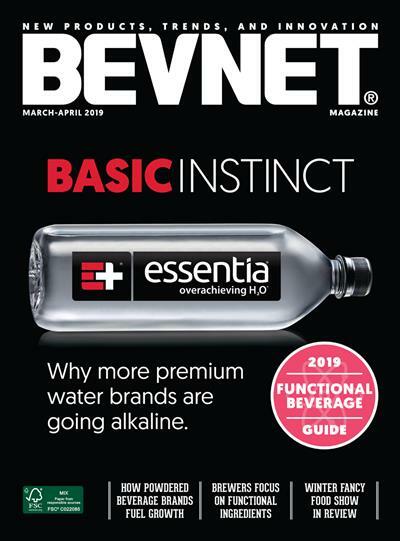 New Beverage Showdown’s 10th edition will once again be presented at BevNET Live by Venturing & Emerging Brands, an operating Unit of Coca-Cola North America. 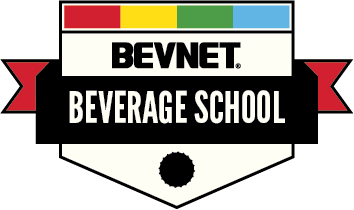 The New Beverage Showdown showcases the products and business plans for 16 different early-stage beverage brands as part of a two-day pitch competition interwoven with BevNET Live. Expert judging panels provide immediate critique and review, while products are shown in front of the more than 500 industry professionals in attendance, as well as a broad-reaching live video stream audience. In addition to the possibility of winning up to $10,000 in cash and prizes, brands are exposed to potential distributors, retailers, investors and other partners while receiving immediate, relevant feedback that can improve their chances for growth and success. Previous winners include fast-growing brands Rau, Tio Gazpacho, Coco Cafe, Health-Ade, Motto, Grady’s Cold Brew and Owl’s Brew. The Showdown will begin with a semifinal round on Monday, Dec. 7. 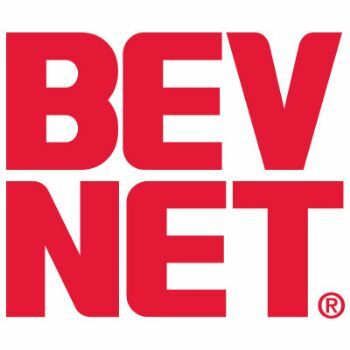 The remaining finalists will then present the following day, with the winner being announced at the conclusion of BevNET Live. 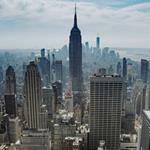 Think your brand is ready to break through? Let the New Beverage Showdown decide! Brands wishing to present during the New Beverage Showdown should visit the New Beverage Showdown 10 application for the full rules (including selection criteria) and to apply. 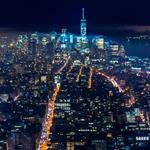 Questions about the Showdown? 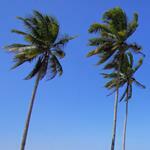 Please contact Jon Landis at jlandis@bevnet.com or (617) 231-8834. Complete details on New Beverage Showdown 10, including the exact timing of the presentations, will be provided in the coming weeks.